Aviation safety managers are tasked to ensure that the safety risks encountered at their operations are controlled to as low as reasonably practicable (ALARP). Implementing appropriate control and recovery measures. Aviation hazard identification and risk assessment are performed both reactively and proactively. New companies will naturally conduct multiple proactive hazard analysis exercises before commencing operations to ensure risks are adequately accounted for and controlled. Afterward, new hazards will be identified as operations are conducted in the aviation safety management systems (SMS) safety assurance activities. Many safety managers have a problem determining what is a hazard and what is a risk. 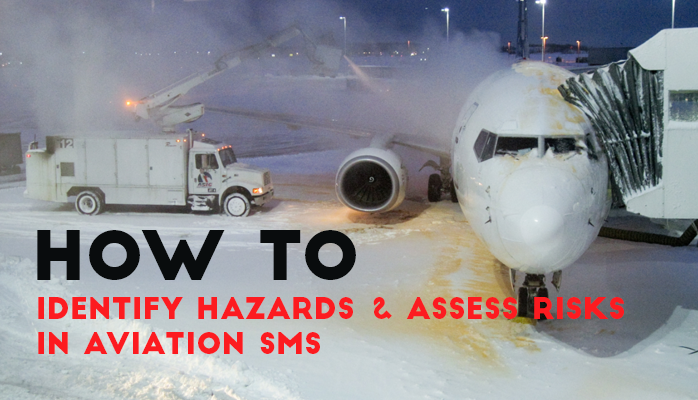 So let's tackle this before we get too involved in describing how to identify hazards and assess risks in an aviation SMS. Safety managers must be intimately familiar with discussing hazards to managers and employees to maintain credibility and promote the SMS. Employees and managers will then be better prepared to identify and report hazards using the SMS' safety reporting system. The risk is the potential impact or damage that a hazard may cause affected elements. The risk is evaluated in both a controlled and uncontrolled state. The risk is controlled using various mitigation strategies. 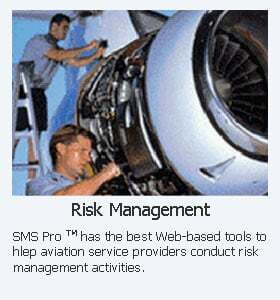 These risk control measures are commonly known as control measures or risk controls in an aviation SMS. Corrective measures to fix or restore the company to normal operations after an event. When managing hazards, safety professionals seeking to reduce risk to ALARP. The risk may still be present after treatment; however, future uncertainty becomes more manageable should an event occur. Now that we know the difference between hazards and risks, let's get to the meat of this discussion about hazard identification. Hazard identification is the process used to identify hazards. Simple, right? Safety hazards commonly manifest themselves whenever any changes affect the aviation service provider's operations, including normal work activities. What Is Missing Most in Aviation Hazard Reporting Systems? Work activity and customer activity. Aviation industry trends provided by non-governmental agencies. Once hazards are identified and formally entered into an aviation risk management system, they are reviewed and risk assessed. Risk management systems may be as simple as Excel spreadsheets, Word templates or more advanced aviation safety management databases. Aviation safety reporting databases are not required in most parts of the world; however, since 2015, aviation service providers have been required to have databases to store and manage reported hazards. Once the safety team understands the nature of the reported safety concern, they proceed to perform a risk assessment. The likelihood of this actually happening (again, if already occurred). 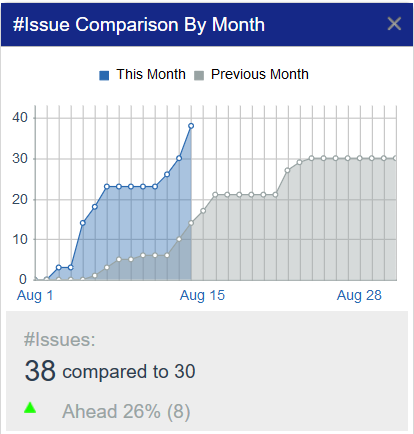 How quickly do the corrective/preventive actions need to be implemented? When safety managers are determining the likelihood of occurrence or recurrence, there are a few questions that should be answered. These questions may be part of your formal risk management policies and procedures, or they may be simple mental notes. Of course, we prefer that all risk management policies and procedures are adequately documented, but not so thoroughly that they will get you into trouble with auditors. Safety professionals that neglect to follow documented policies and procedures risk audit findings whenever regulatory auditors visit. Therefore, we recommend that processes are not overly detailed and that risk assessment processes are documented in sufficient detail that they will adequately address every possible scenario, from the low-risk routine issues to an event where there may be multiple fatalities. Now let's get back to determining the likelihood of occurrence/recurrence in our risk assessment. How often are workers or equipment exposed to this hazard? Does increased exposure increase the chance of occurrence? Has this ever happened before? At your company, another company? in the industry? Risk increases as the likelihood and severity increases. Hazard identification and risk assessment are an ongoing task for all aviation safety professionals. There will always be room for improvement. Aviation service providers operate in an ever-changing environment. The risk is controlled and seldom completely minimized. The goal is to have a repeatable, easy to use the process to identify hazards efficiently and to track them. An end deliverable for most hazard identification programs is the hazard risk register. This is a compilation of all your identified hazards, their initial and residual risk assessments, and their control measures. This is a topic for another time. Managing risk for aviation SMS is not sustainable using spreadsheets. In short, the SMS documentation requirements are too great. 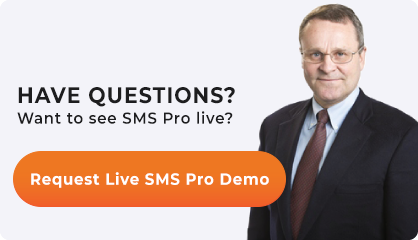 An SMS database is affordable and pays for itself in labor costs and peace of mind when auditors come calling. Here are some videos to learn whether we are a good fit for your company. You may be interested in comparing your risk management workflow to others. Published December 2015. Last updated December 2018.